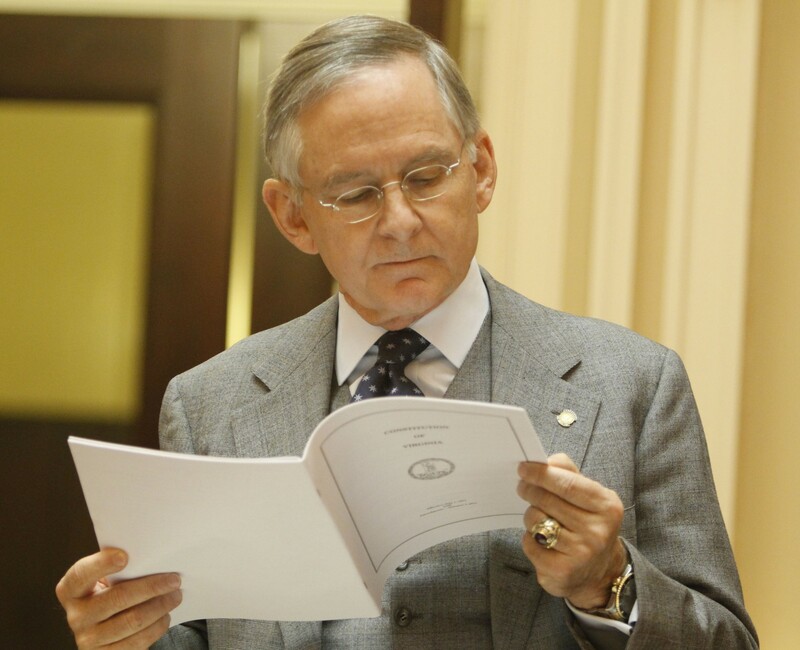 (Richmond, VA) — There is a report the top GOP Virginia state senator oversaw a yearbook that contained racist photos and slurs. The Virginian Pilot reports Senate Majority Leader Tommy Norment was in charge of a 1968 Virginia Military Institute yearbook that contained multiple photos of individuals posing in black face. The yearbook also contained several racist slurs. 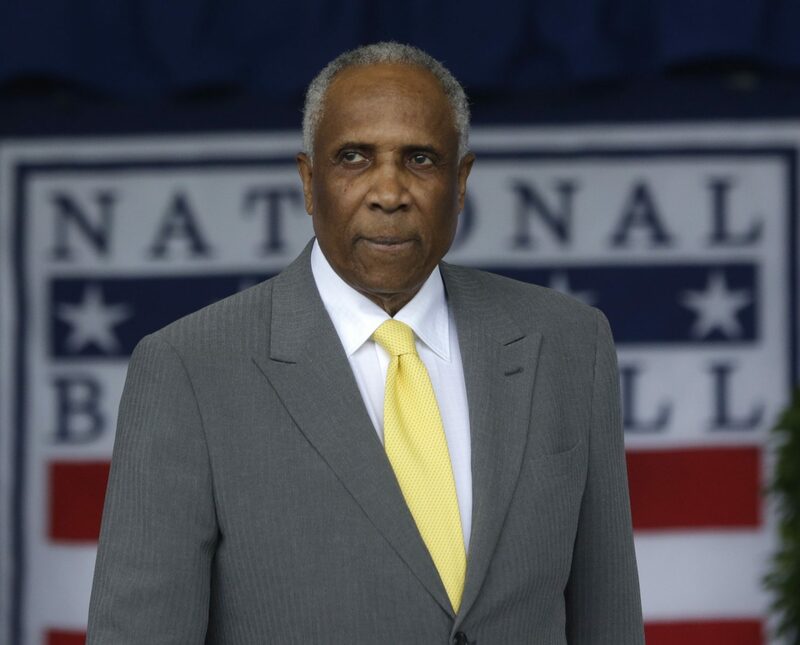 This comes as Virginia Democratic Governor Ralph Northam and Attorney General Mark Herring are embroiled in blackface scandals and the lieutenant governor is accused of a past sexual assault. 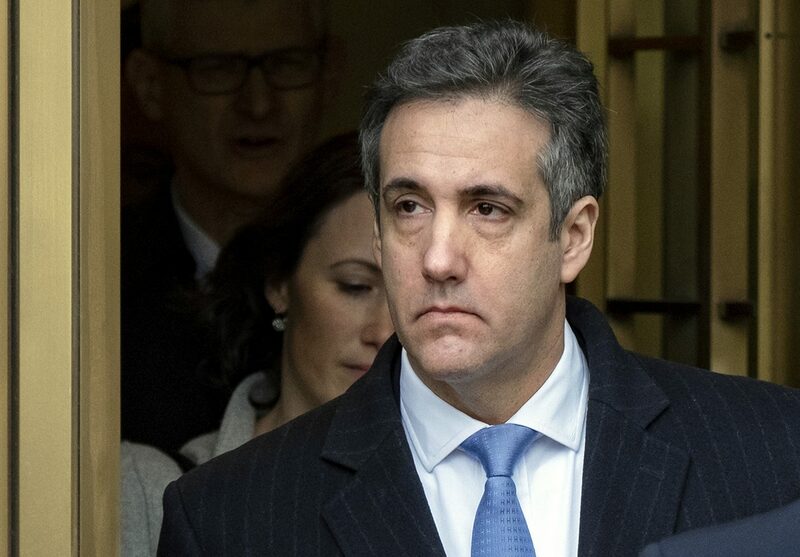 (Collegeville, PA) — Actor Bill Cosby has been moved to a general population unit as he serves his sentence for sexual assault in a Pennsylvania prison. The 81-year-old has spent the last four months in special housing at the State Correctional Institution Phoenix in suburban Philadelphia. A state prison spokeswoman says Cosby has a single cell and is not on a ward for older inmates. Inmates in general population can spend several hours a day in the gym or exercise yard, and other time in the library, class or day room. 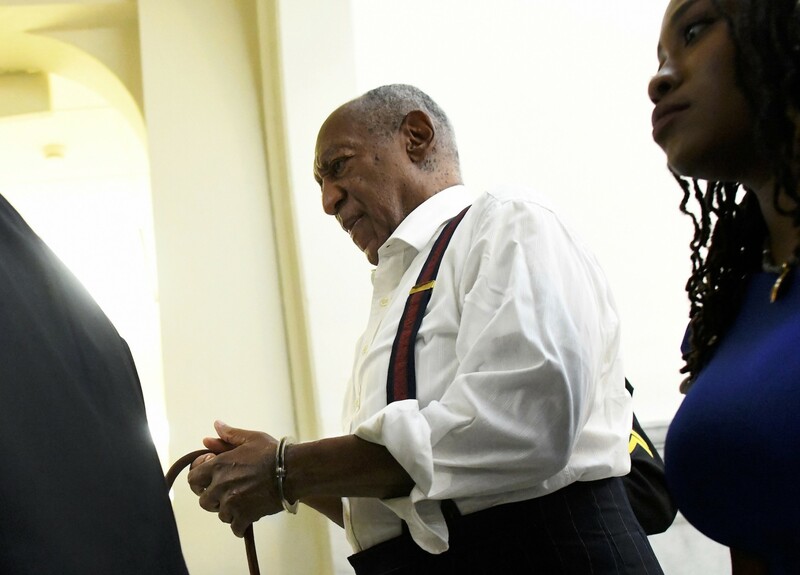 Cosby is serving three to 10 years for drugging and sexually assaulting a woman at his home in 2004.